Welcome to Southwest Canyon Creations. 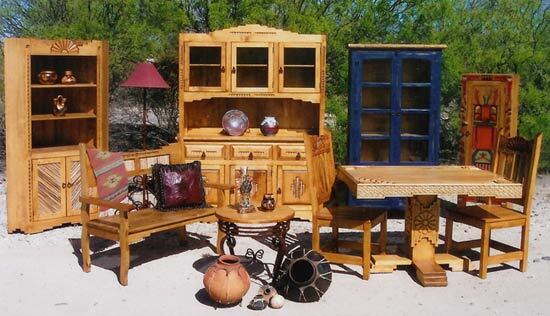 A unique Southwestern furnishings company based in Tucson, Arizona for 24 years. 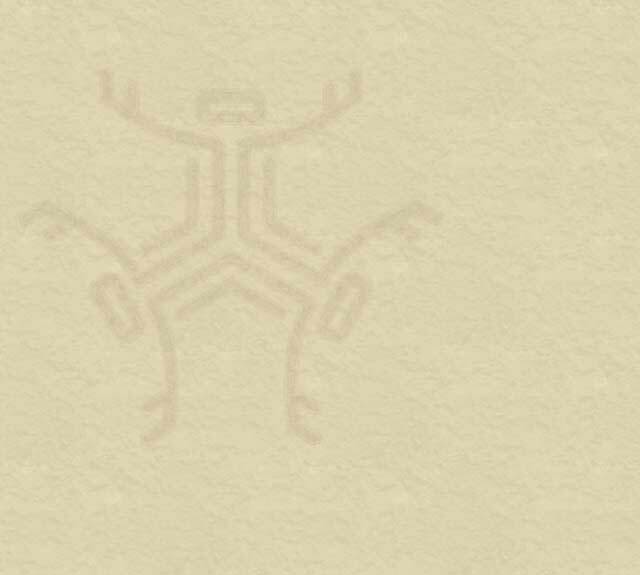 We specialize in bringing the elegance and beauty of the southwest into your home or business. We carry unique Southwestern, Mexican and Rustic furniture & accessories that are of the highest quality offered at surprisingly low prices. Please remember this web site only shows a small sample of what you will find in our showroom! Please see our FACEBOOK page for more pictures!